2 piece non rotating tip. Back stop to prevent needle being unscrewed. Capable of sealing in both directions. Shrouded stem to prevent exposure to atmospheric conditions. Suitable for installation in exposed external situations. 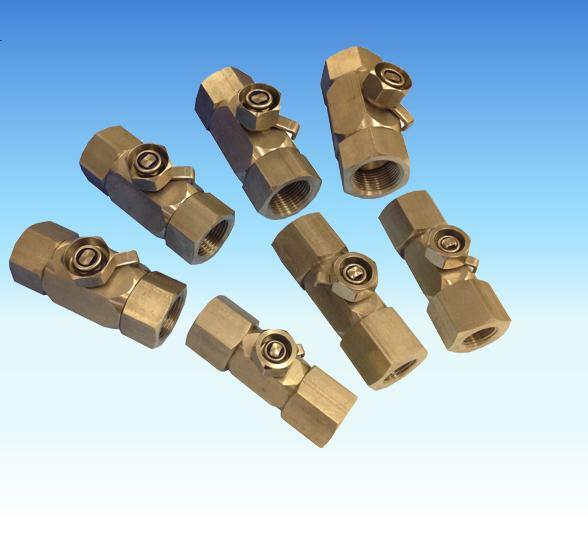 Available with a variety of ends including BSP, BSPT and compression ends to GIS-F9. Pressure retaining parts designed to prevent accidental dis-assembly. 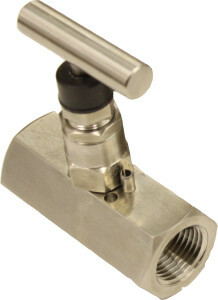 Available with Spanner flats, T-bar or Lever operation. Capable of sealing against pressure in both directions.